Thanks to all of our great customers for your support in Fridley & Blaine, MN! Performance Floorcovering Awarded 2018 Super Service Award! 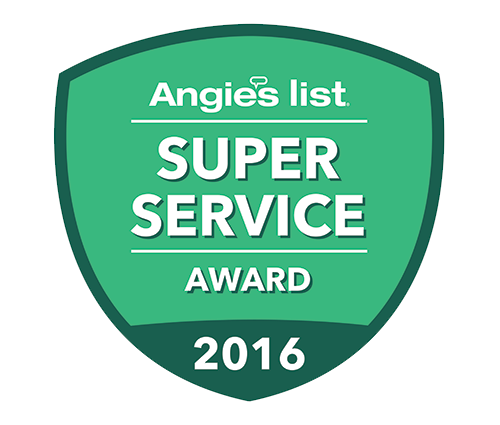 We here at Performance Floorcovering are proud to announce that we have earned the home service industry's coveted Angie's List Super Service Award (SSA). This award honors service professionals who have maintained exceptional service ratings and reviews on Angie's List in 2018. This is a great honor and we are glad to continue offering outstanding service and workmanship to all of our customers! 2019 has been off to an incredible start, and we plan on a fantastic year! When you need quality work done fast, there's no company like Performance Floor Covering Inc. With 28 years of industry experience, we'll give your place a brand new look in no time. Choose from a variety of samples and have your new flooring installed and finished to your expectations. Whether you need to redo flooring for an entire commercial space or simply update your master bathroom, you'll love the finished look of a job done by Performance Floor Covering Inc.
No job is too big or small for our experienced flooring contractors to complete. We pride ourselves on our unparalleled attention to detail, and will give your home the clean, finished look you've been waiting for. We treat every project as though it's being done on our own property; we'll carefully install your choice of carpet, laminate or vinyl (sheet, planking or tile) and leave no mess behind. Call to speak with one of our flooring professionals and book an appointment today. Are your current floors starting to look a little worn? Is heavy foot traffic staining your carpets? Start fresh with new flooring by Performance Floor Covering Inc. Our craftsmen will come to your home for a free estimate and measure every inch of your space in preparation for your new floors. Talk with one of our flooring contractors about what changes you'd like to make, and you'll be able to choose from samples to find the solution that best suits your needs. All you have to do is select a look you love. Even the smallest details can make a big difference. Your home's look and feel will be transformed when we lay down new carpet, vinyl tile or one of our beautiful laminate and vinyl planking options. Find the most durable vinyl flooring for your active family, or choose fine carpeting in bold colors that won't fade over time. With so many flooring options to choose from, the possibilities are endless! Schedule your Performance Floor Covering estimate today to get started. Copyright © 2019 Performance Floor Covering, all rights reserved.